If you have never created any colored sand art projects, you don’t know what you’re missing! 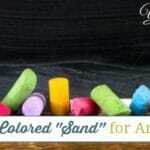 Growing up I loved using colored sand in our homeschool art class! There are many different types of art projects that you can create using colored sand, but there are two that are my favorite. 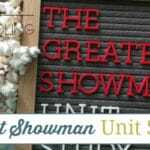 As a homeschool mom what I love most about these colored “sand” art projects is that they are easy to do, which is especially important for me because I am not artistic! 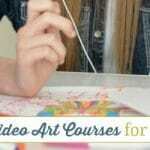 Before you set off in search of colored sand for your next homeschool art class, let me warn you. It isn’t a very frugal art project resource. BUT! 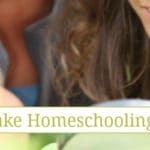 Don’t worry, I’m a frugal homeschool mom and you can find instructions for DIY colored “sand” here to get you started! This colored “sand” art project can be altered to suit both younger and older students by simply changing one of your supplies! Pour a small amount of each color of colored “sand” onto a plate. Have your student draw a picture on their card stock with a pencil. Apply glue to one small area of each student’s picture. Glue sticks work best for younger students, but liquid glue provides more vibrant colors and better adhesion. Immediately after applying glue to a small area have student cover it with the colored “sand” of their choice. Younger students may find it easier to use their fingers, while older student may like using a spoon. 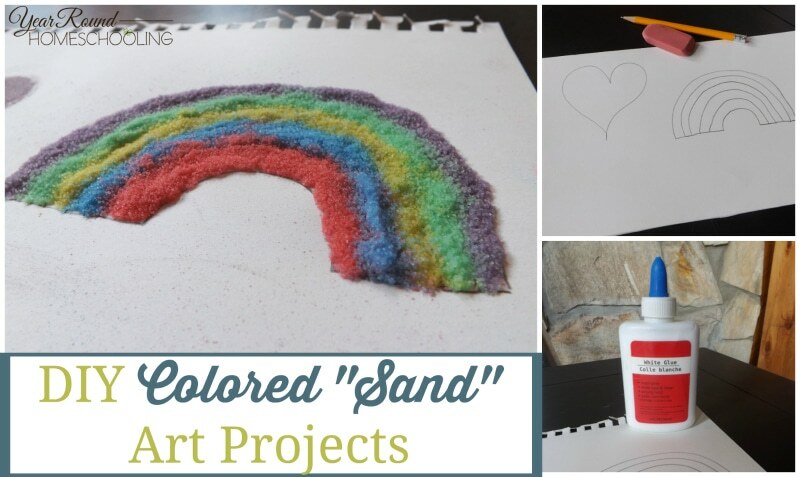 If this colored “sand” art project is a bit too much for you and/or your students to tackle right now, below you’ll find an easy colored “sand” art project that even your youngest students will enjoy! My kids’ favorite colored “sand” art project requires only a few supplies and a few steps to complete! To get started, simply place a small amount of each color of colored “sand” on a plate. Give your child their colored “sand” and their clear container. Create! Allow your students to create their unique colored “sand” art project by selecting what order they place their colors in their container and how much each time. A small amount of each color will create a thin line, but a larger amount will create a wider line. Younger students may find that using their fingers to put the colored “sand” into their containers, while older students may enjoy using a spoon instead of their fingers. Seal the container by applying hot glue to the edge of the lid prior to placing it on top of the container. 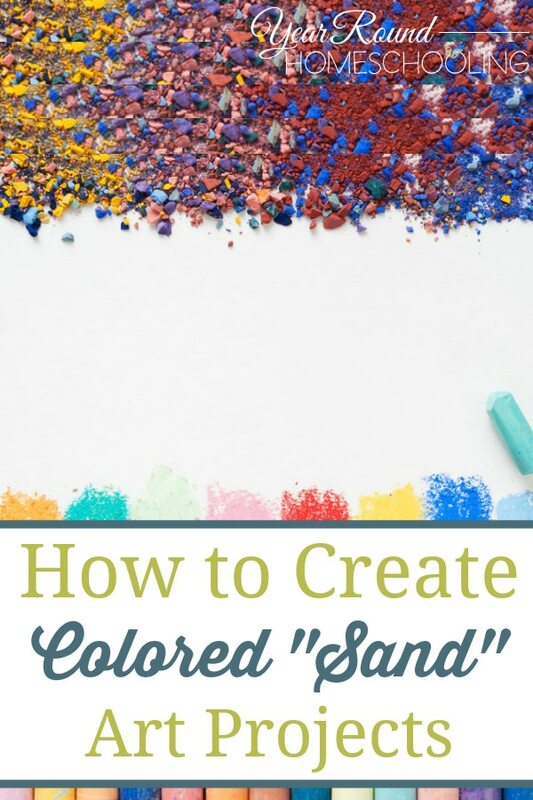 This is a great project for creative children as it allows them to create their own unique design by choosing what order to place each color of colored “sand”! What are your favorite colored sand art projects? Colored sand art bottles looks so beautiful…nice creativity! !